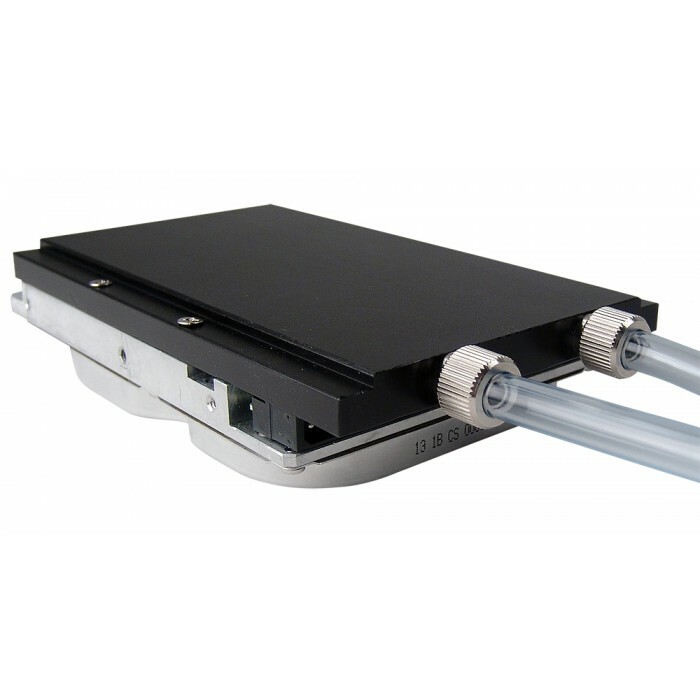 Made of anodized aluminum, the hard drive liquid cooler captures heat from the spindle motor and printed circuit boards of IDE, SCSI, and SATA drives. A unique thermal gap filler keeps a flush contact with the device. 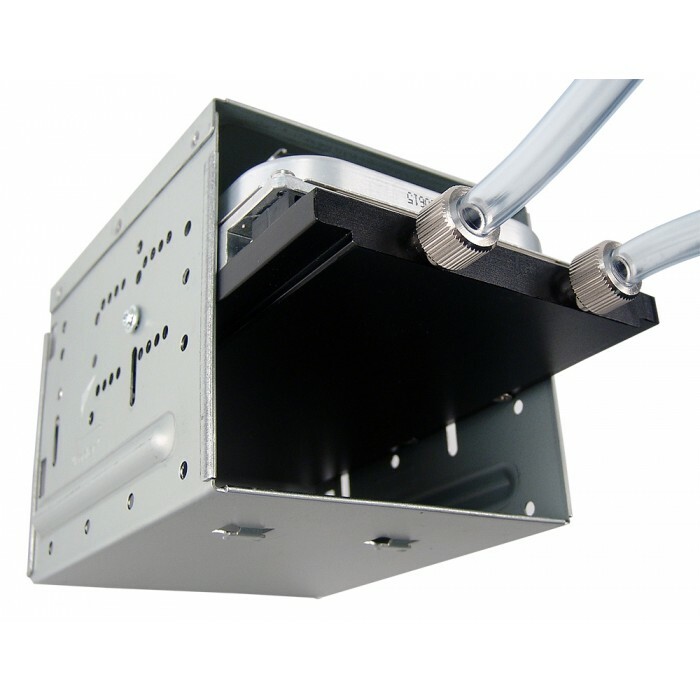 NOTE: The HD-40-H06 cooler is 6.3" (16cm) in length, and will generally not fit in side-mounted hard drive bays (perpendicular to the motherboard). 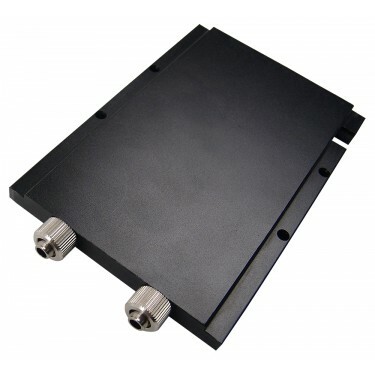 For better compatibility with these chassis styles, the HD-40-L06 is recommended. The HD-40-H06 will work with Koolance PC2-601, PC2-650, and PC2-901 products, and can also utilize the Second Hard Drive Kit in these systems.